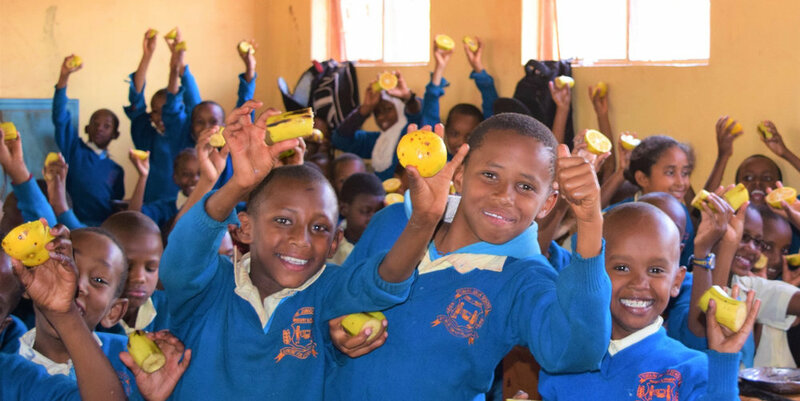 At the beginning of 2018, Tanzania Education Corp introduced fruit parties at Tumaini Schools. Through donation, enough fruit is purchased to serve a whole school. 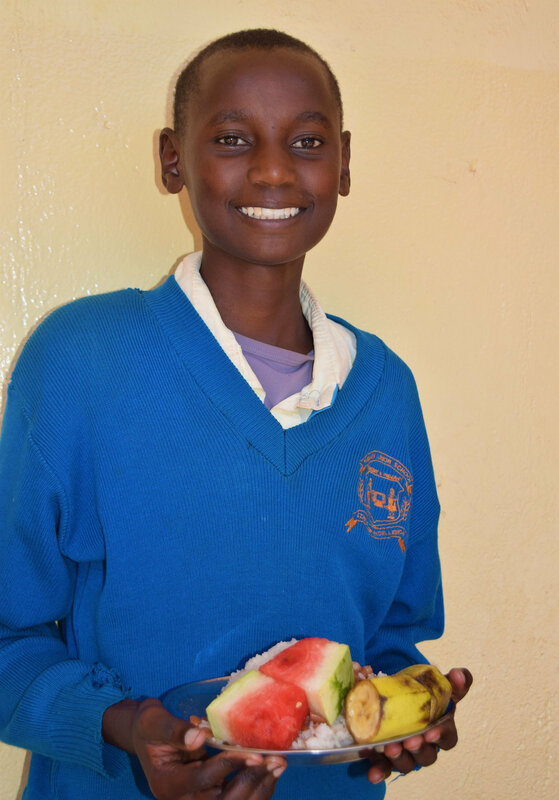 Fruit is not a regular part of the daily diet at school, so both the students and staff are excited for this nourishing occasion. Approximately 350-475 bananas, 350-475 oranges and 17-18 watermelons are purchased depending on the school population. The fruit is always purchased from the market in Mto Wa Mbu, a village located midway between Tumaini Junior School and Tumaini Senior Secondary School. Local women vendors, known as mamas, are able to benefit from the fruit party as this one transaction will total to a whopping 117, 000 Tanzanian Schillings or $50 USD. One fruit party is the equivalent of more than half a month’s salary for a mama at Mto Wa Mbu. The fruit party enriches the diet of one community and strengthens the economy of another. Fauster thinks fruit parties are nice because everyone in the school can enjoy the fruit. She likes fruit because it gives her energy and it’s fun sharing it with friends. Bananas and watermelons are Fauster’s favorite fruits. Abel feels that fruit parties help the students to learn different kind of fruit. He’s very happy on fruit party days because everyone is happy. He enjoys bananas, especially banana juice. Apart from liking the taste, he likes fruit because they provide vitamins that are useful for the boy’s protection. Jackson is always excited for lunch on fruit party days. Apples and bananas are his favorite fruit. He enjoys eating fruit not only because of the sweet taste, but also the nutrients that support his immunity to illness.